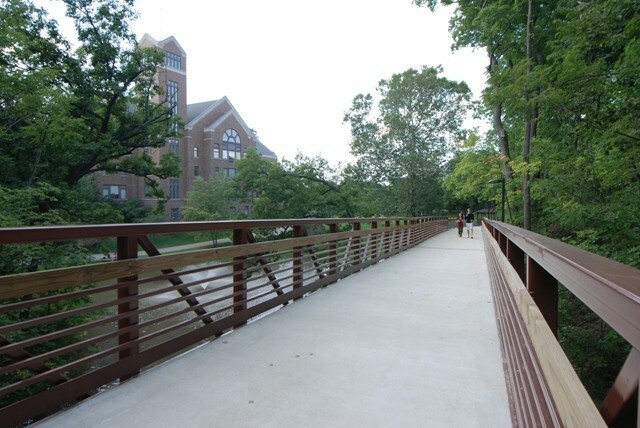 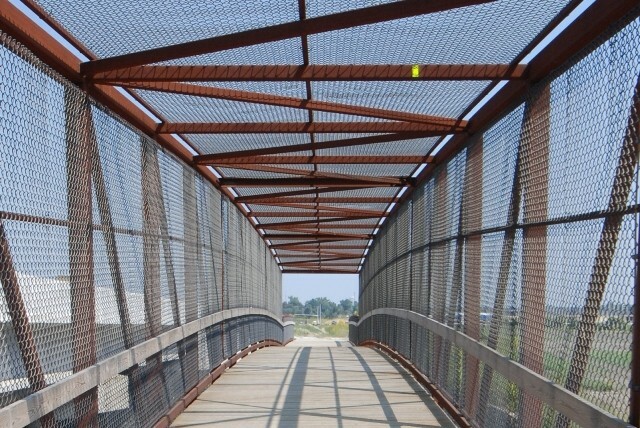 Prefabricated Steel Pedestrian Bridges can be more than simple necessities to facilitate the movement of people. 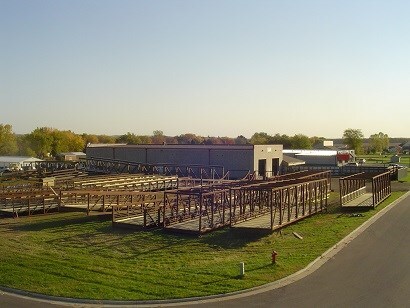 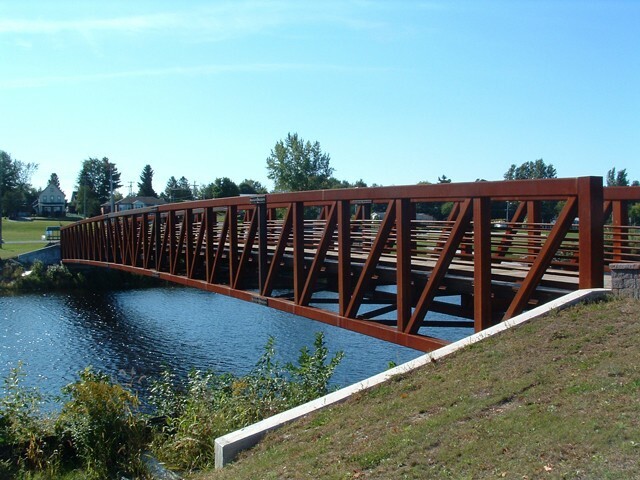 Anderson Bridges is a certified AISC Major & Simple steel bridge manufacturer. 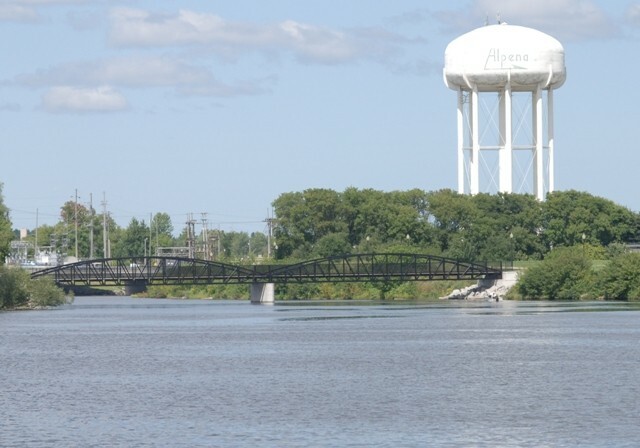 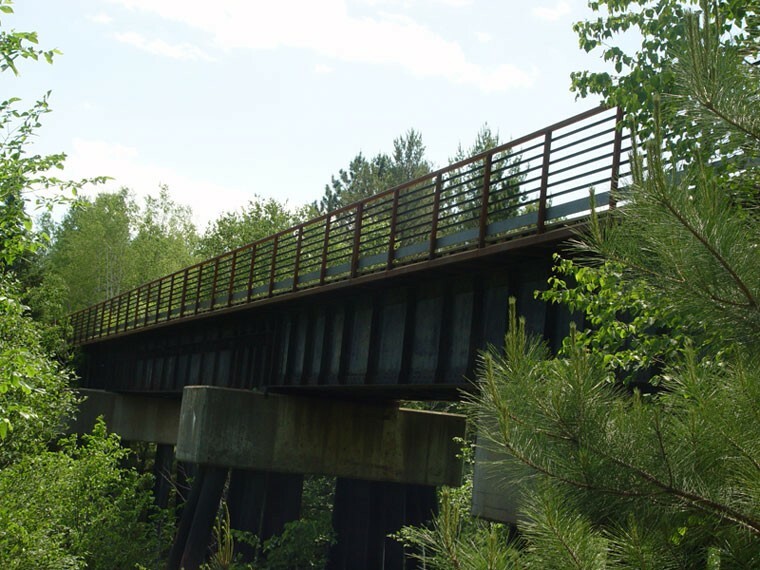 Anderson Bridges has been pre approved by the Department of Transportation in: Michigan, Illinois, Indiana, Iowa, New Hampshire, Oregon, Missouri, New York, Ohio, Texas, ETC, ETC. 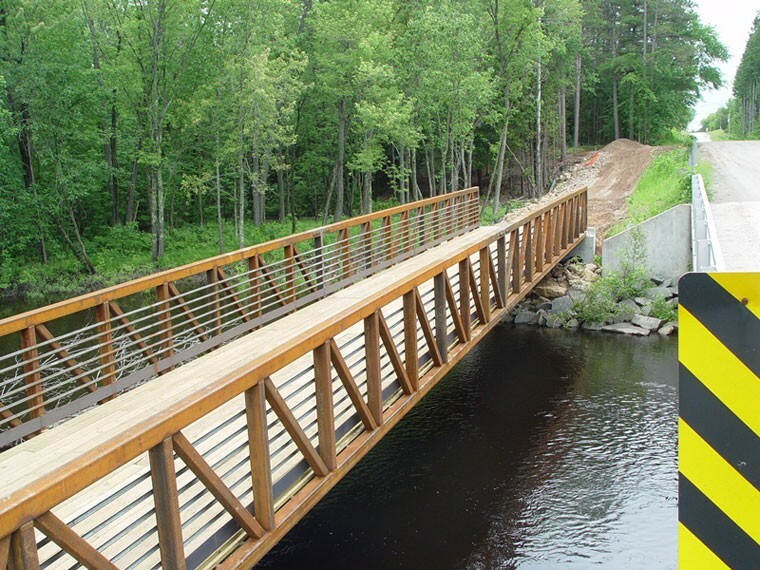 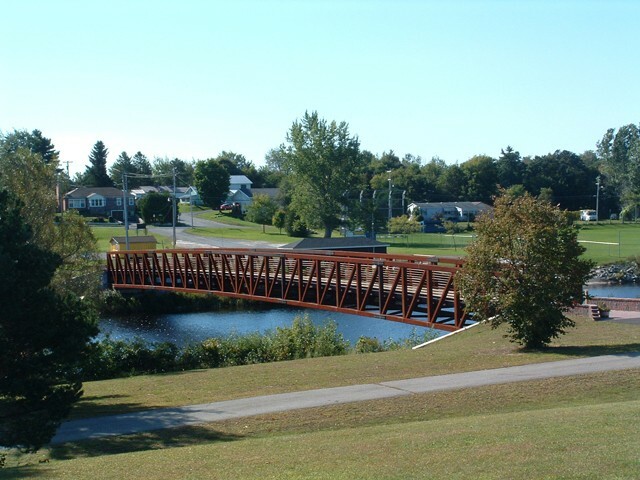 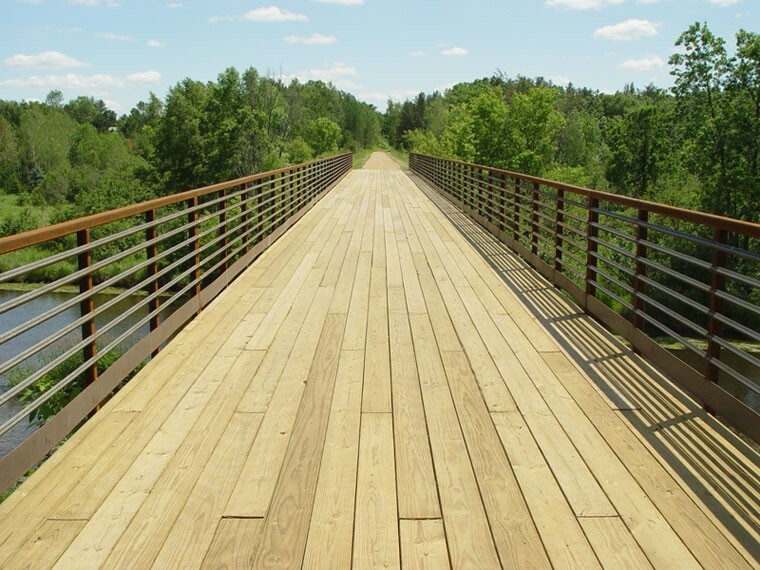 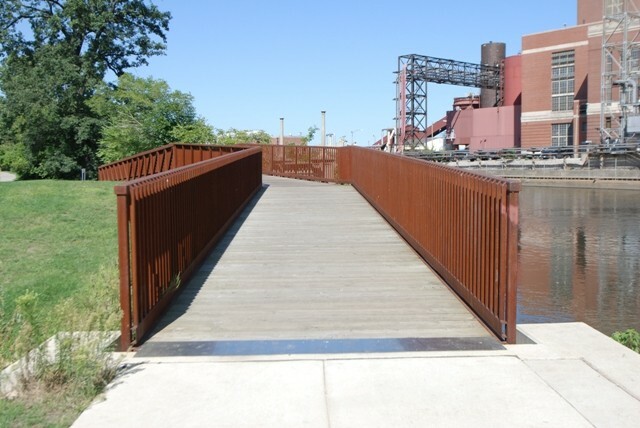 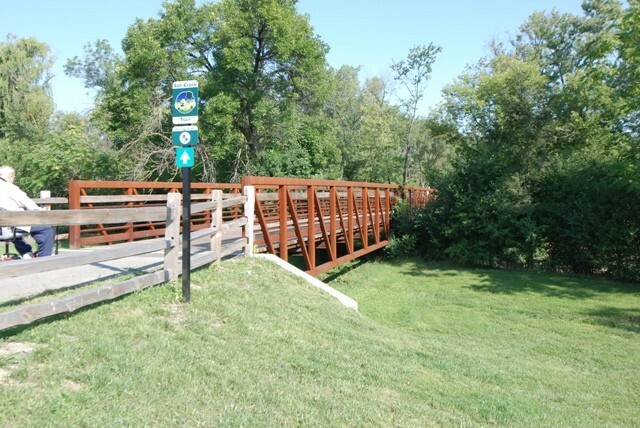 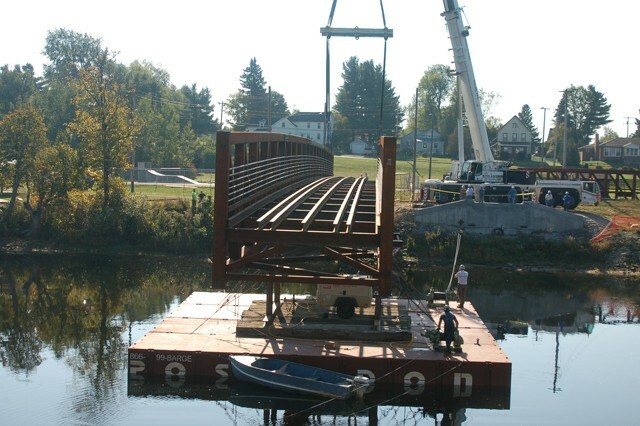 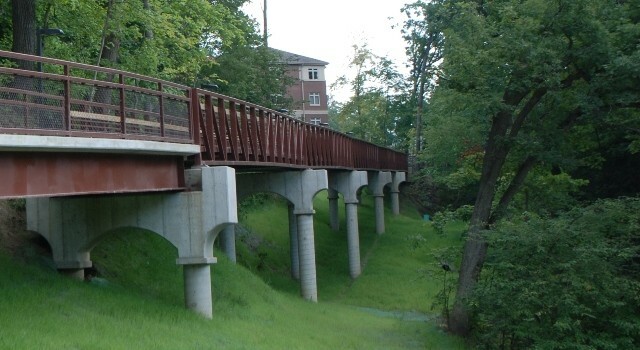 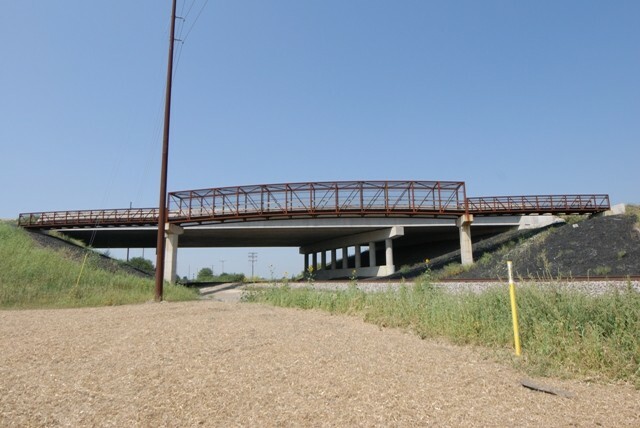 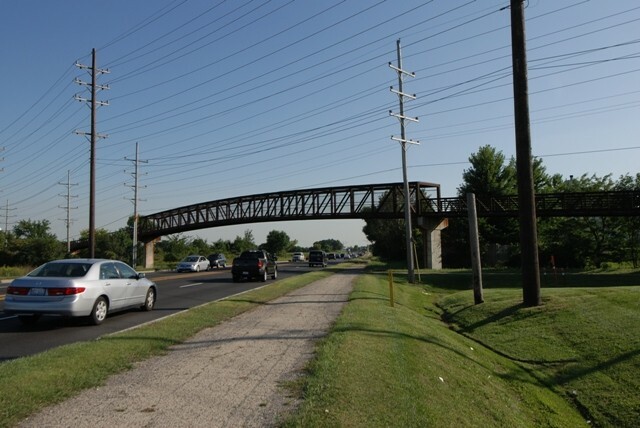 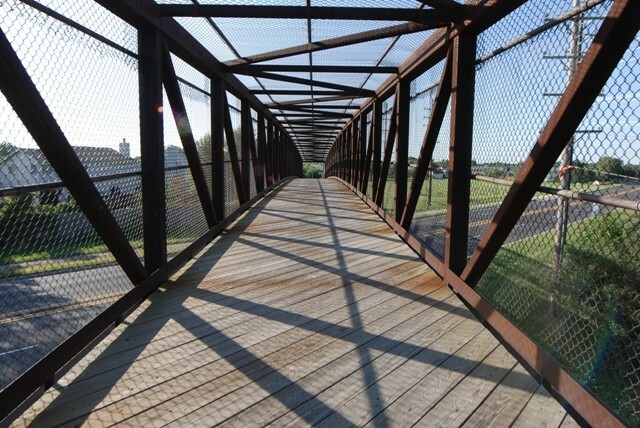 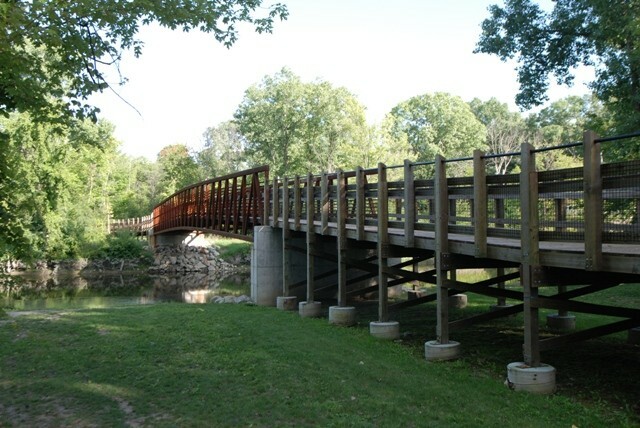 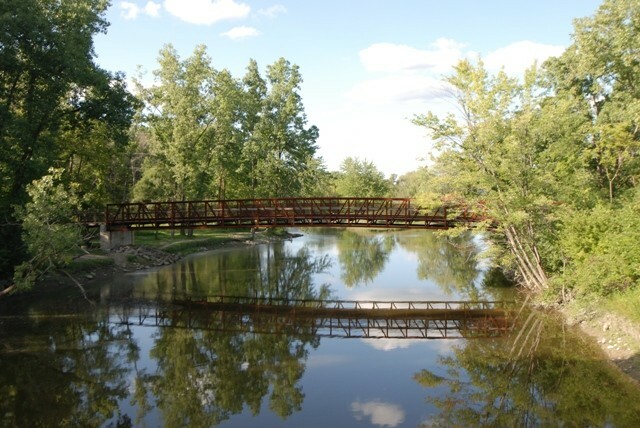 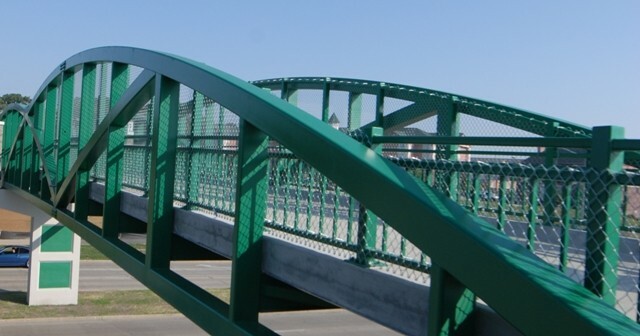 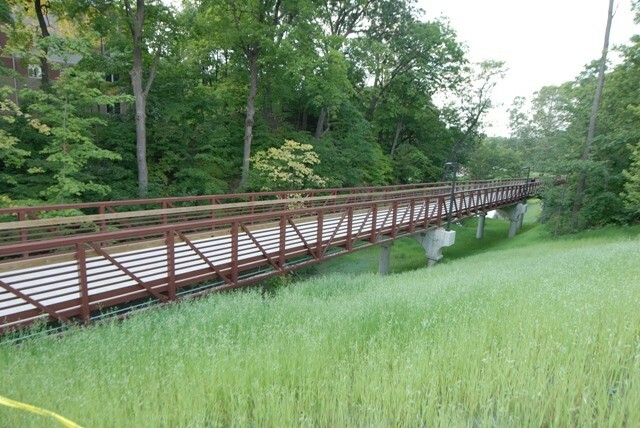 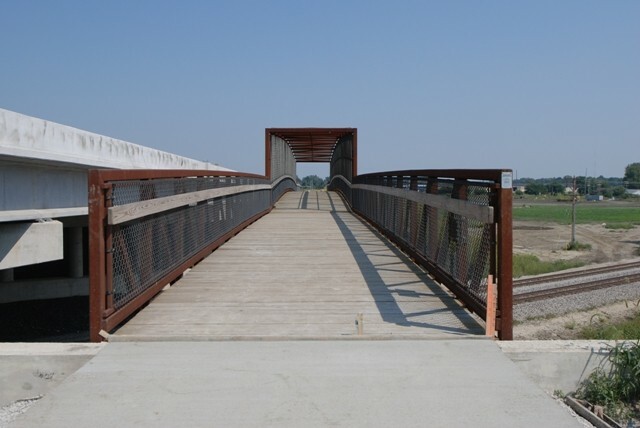 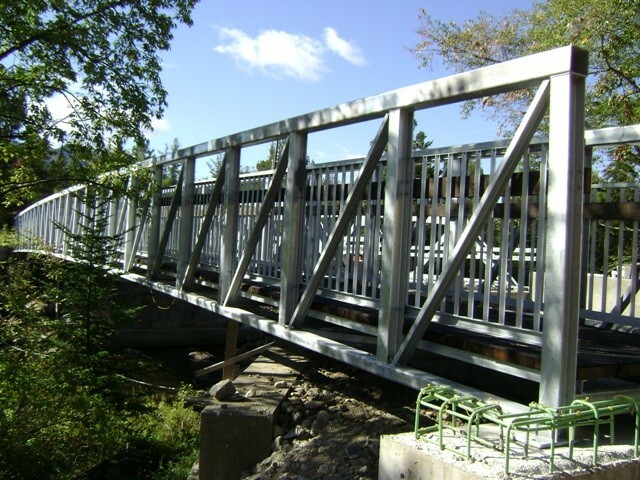 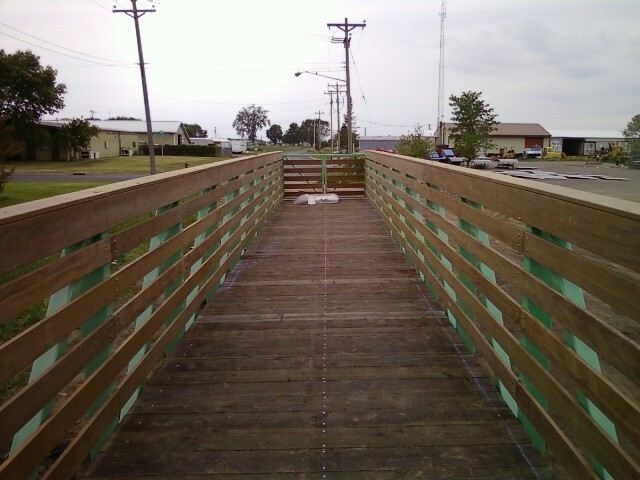 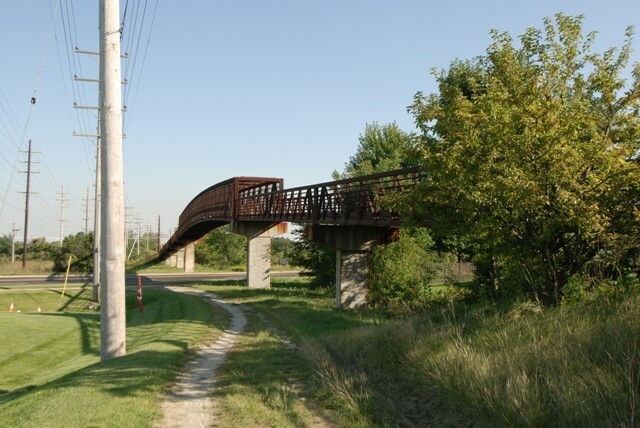 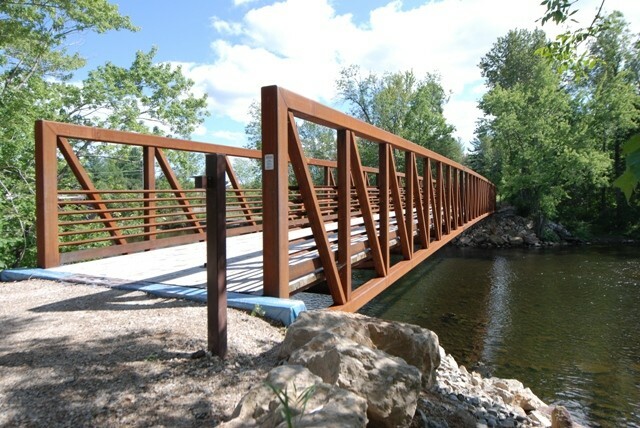 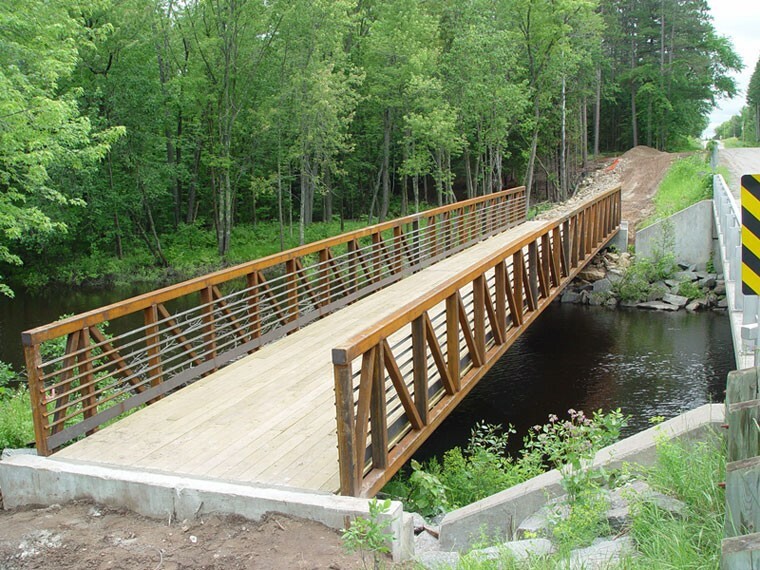 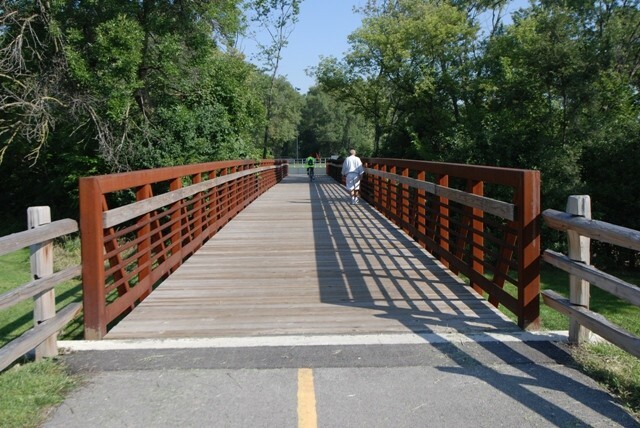 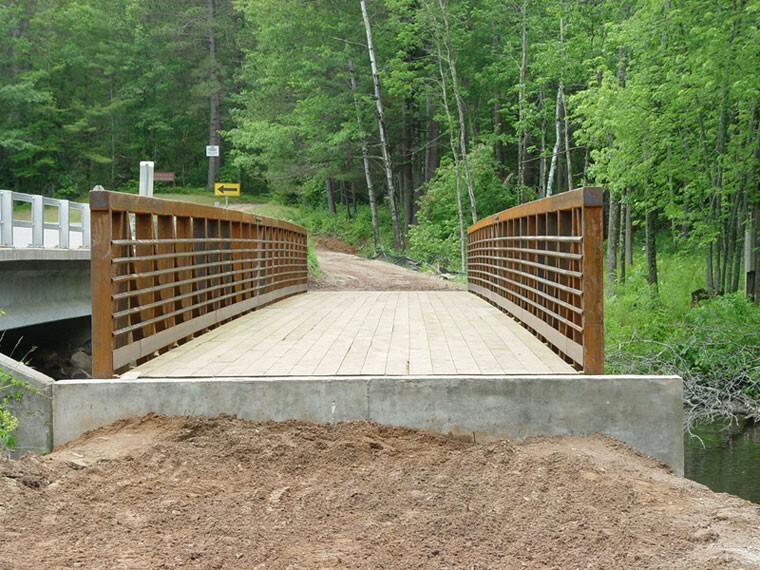 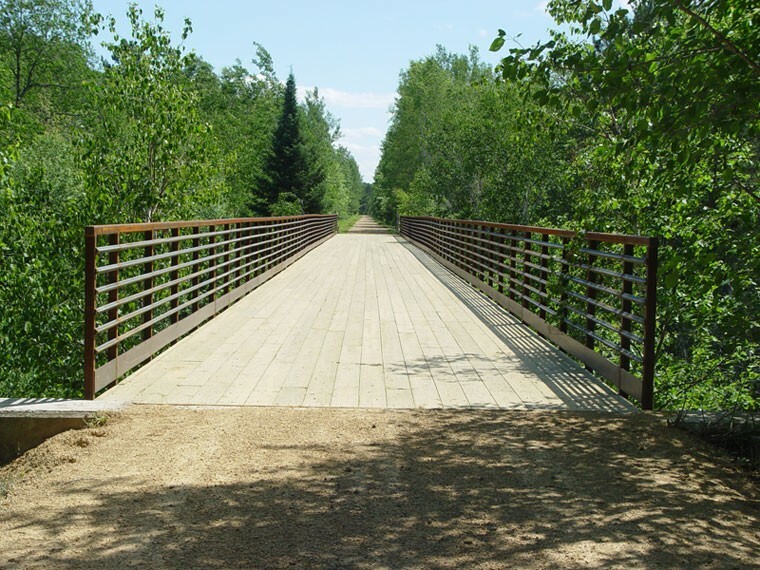 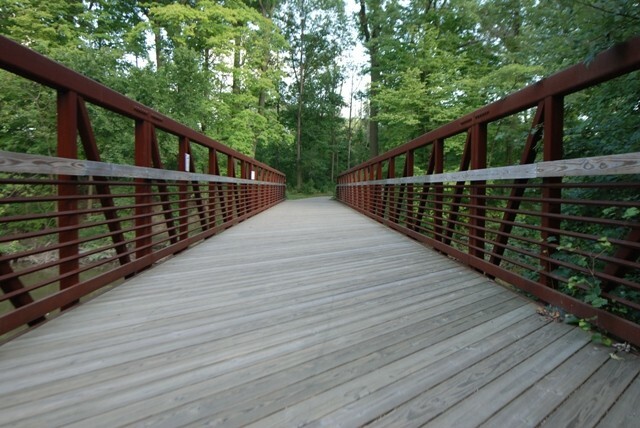 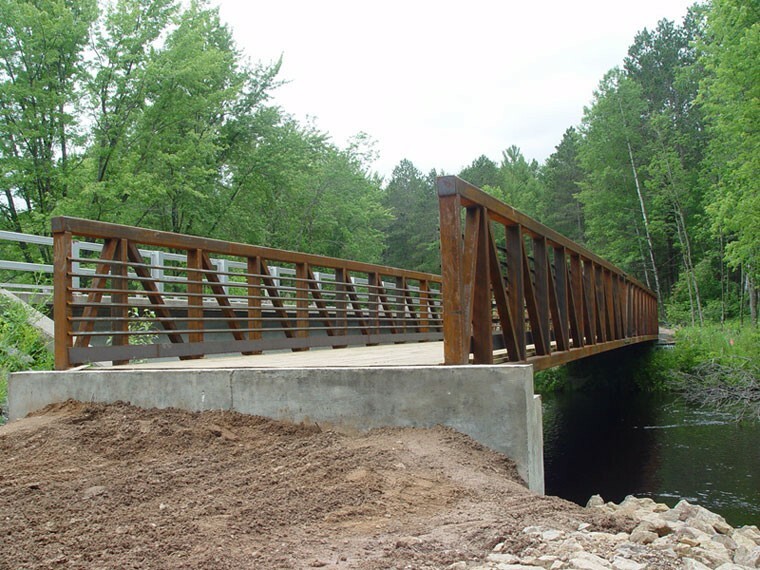 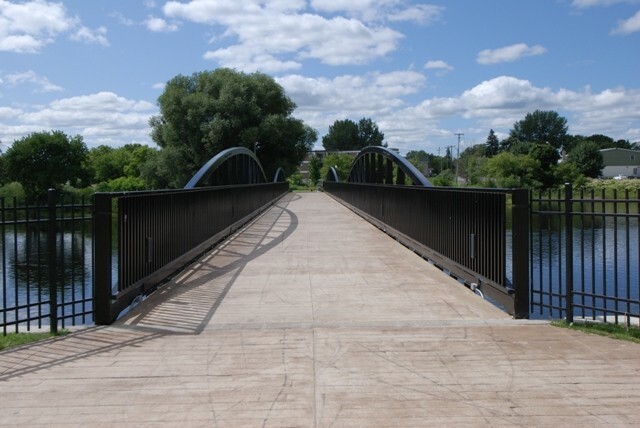 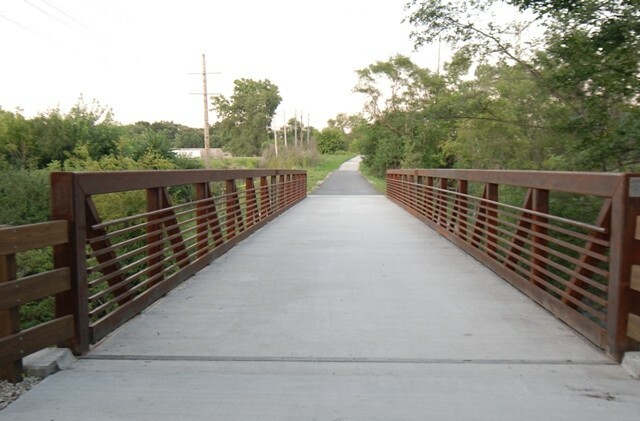 We provide painted, galvanized or weathering (A588) steel bridges. 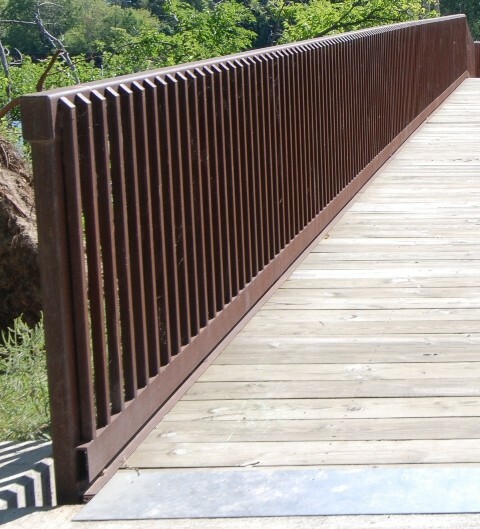 Decks can be timber, concrete or steel grating. 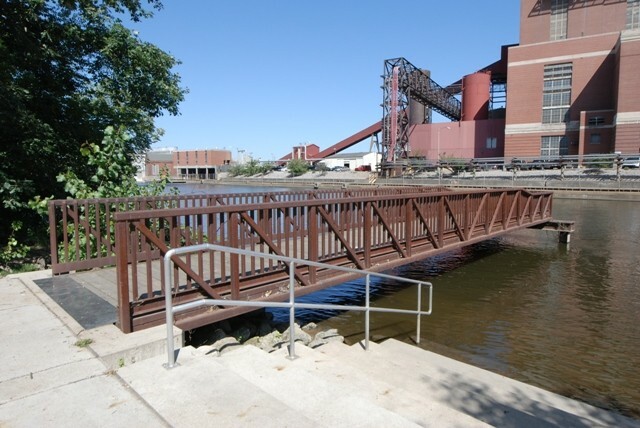 For engineers and owners interested in checking references, call our office at (248) 623-8599.